Happy Easter everyone! Here are some Easter sweets for you - from all over the world. 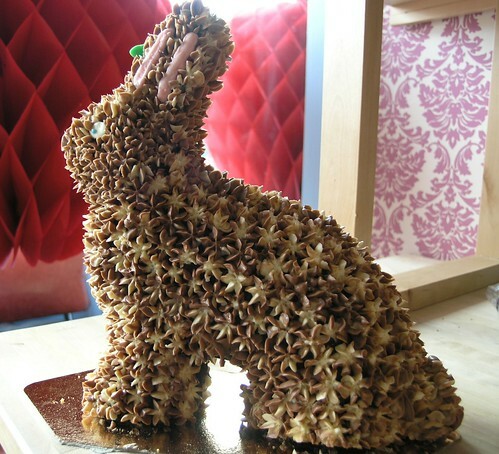 And the first one (on the picture below) is an Easter Rabbit cake from the Bleeding Heart Bakery in Chicago (USA). 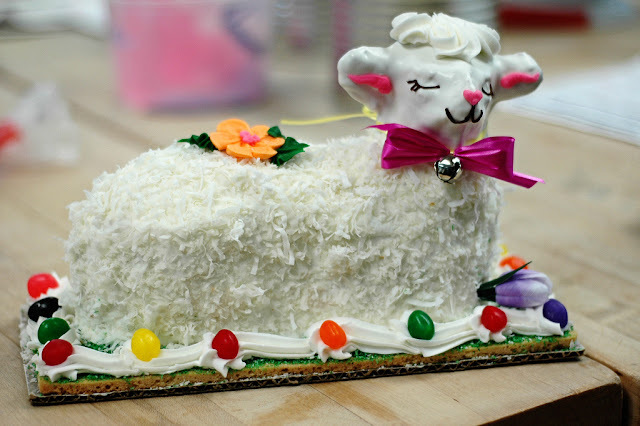 Next one, on the picture above, is an Easter Lamb cake from Swedish bakery - again, in Chicago. And here are Easter sweets, made in Canada: a chocolate Easter Basket from Bernard Callebaut's Chocolaterie in Calgary. This chocolate basket I got for Easter and I really enjoyed the sweets. They were so delicious! 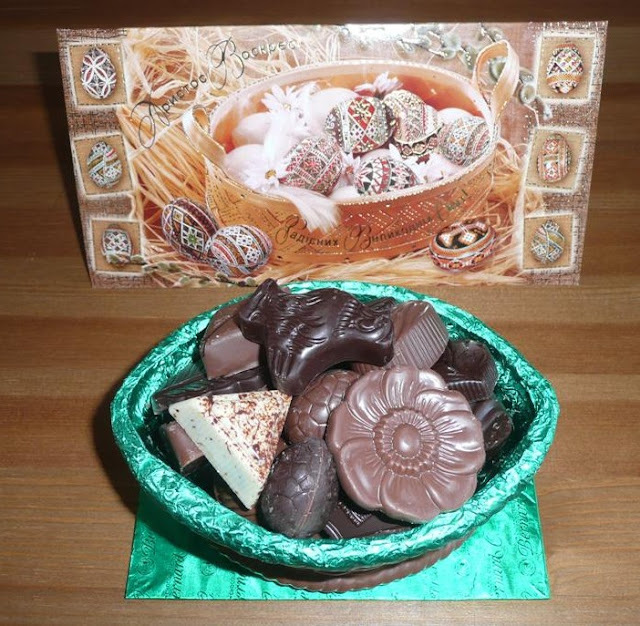 The Easter greeting card by my chocolate basket is not from Canada through - it is from my friend Olya. Olya sent me this card from Western Ukraine. I wish all of you to have a very sweet Easter!